multi-disciplinary engineering land planning and environmental services firm which provides services to municipal entities and private concerns in the southeastern Pennsylvania region. Our goal is to provide a greater level of personalized service to a valued clientele. 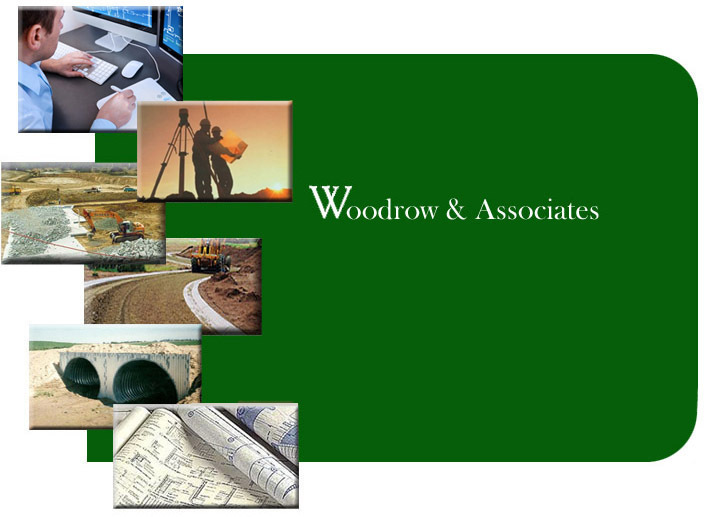 © 2013 Woodrow & Associates, Inc.